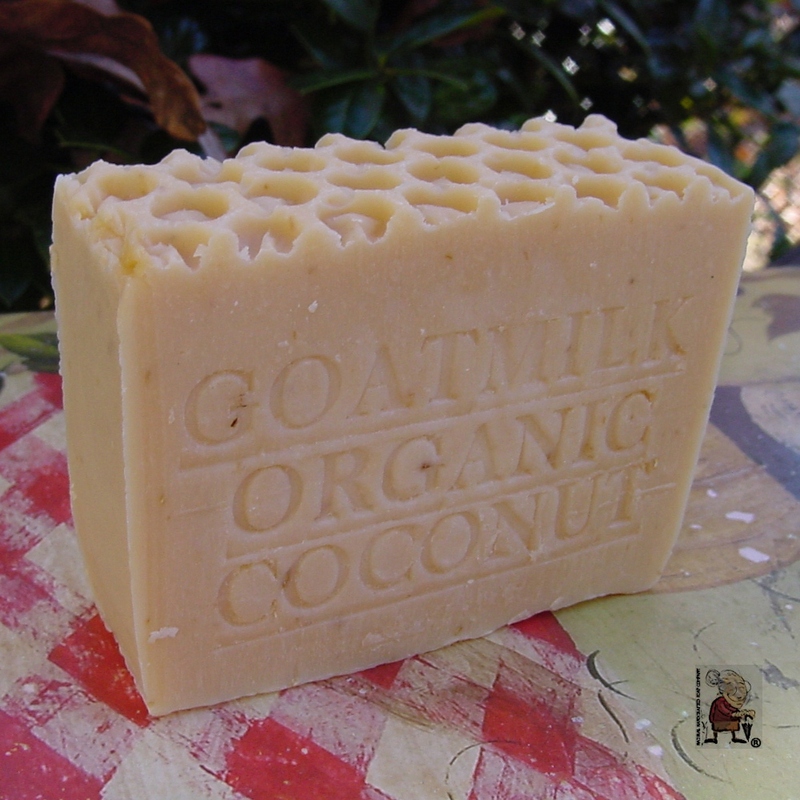 This soap is made with goats milk and coconut milk both are a natural, soothing skin cleanser and moisturizer. We add oatmeal which calms irritated skin and honey which adds moisturizes to the skin. 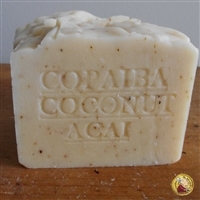 Coconut-oil infused soap moisture’s the skin. It’s delicate, non-oily, and sweet-smelling as a tropical breeze. We use fresh creamy goats milk made from farm fresh local milk. We never use powdered goats milk or water. 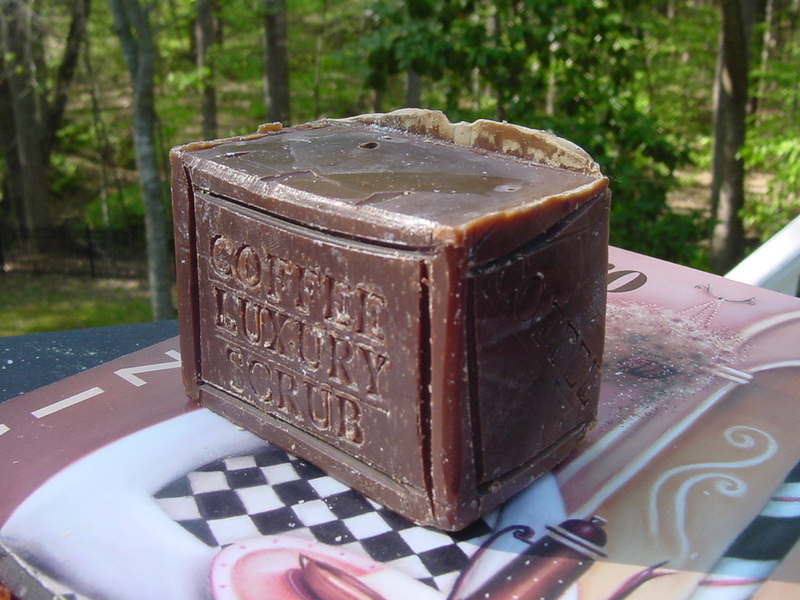 Coffee soap– quickly and efficiently removes heavy metal dusts, lead and contaminants from the skin and hands after a day of hunting or in a Shooting range . Gift Basket- Wonderful five piece variety gift basket set. Set includes four bars and one rose, makes a great gift for the holidays . The set may include bars from our coffee collection, milk, citrus, french scented collections also volcanic ash, dead sea mud, sea moss, sea kelp collections. Gift Basket – . 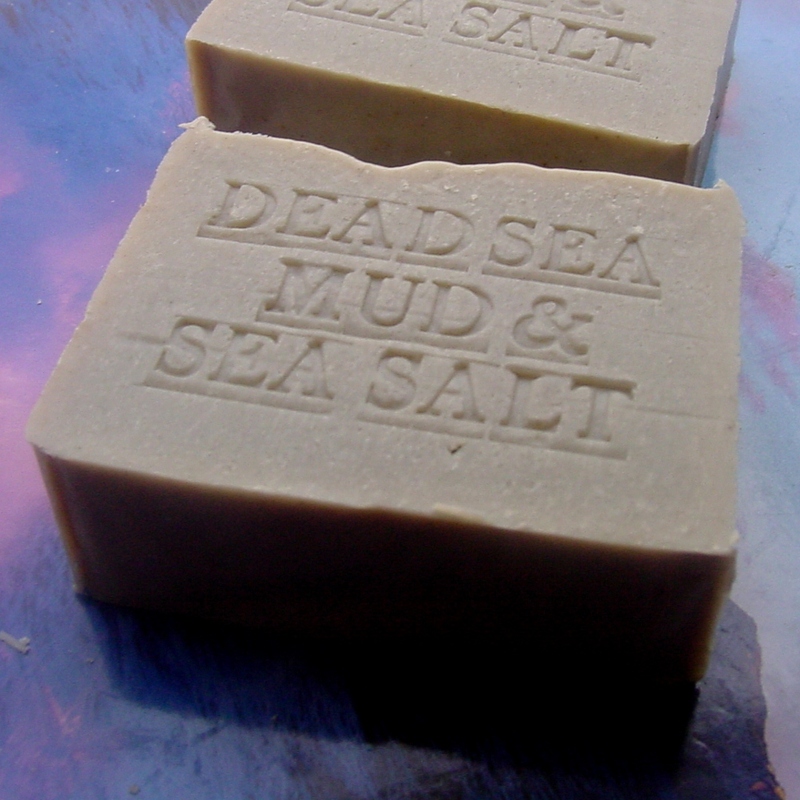 Natural handcrafted soap are a pretty (decorative accent for the bathroom). Handmade Soap Great Holiday Gift . Happy Day! Thanks for stopping by and checking out our Monday post! To start the week, I thought I’will share a few photos from the ( weekend handmade holiday soap) ! I’m sure you’re all crazy busy this holiday season. I hope you’re getting to enjoy some of the fun traditions that make this time of year so special and don’t forget to buy a gift for a friend a soap gift is good for everybody . 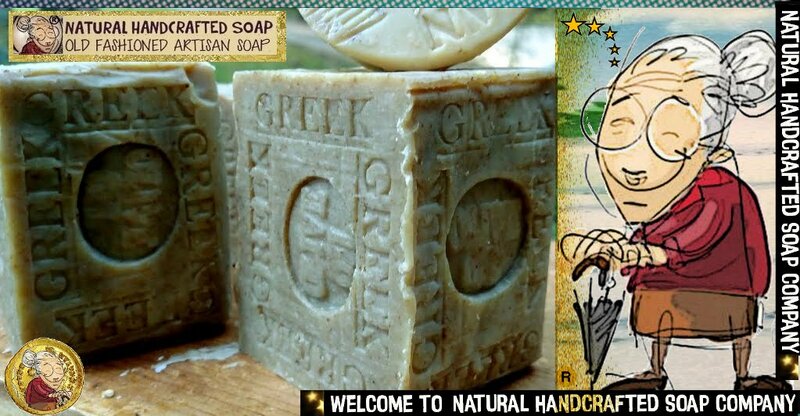 Natural Handcrafted soap done the shopping for you! 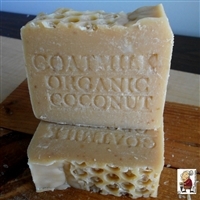 More on Google Natural handcrafted soap for Holidays ! 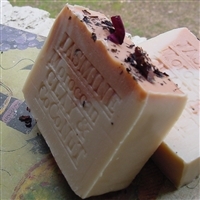 All Natural Handcrafted Soap: Handmade Soap Great Holiday Gift . 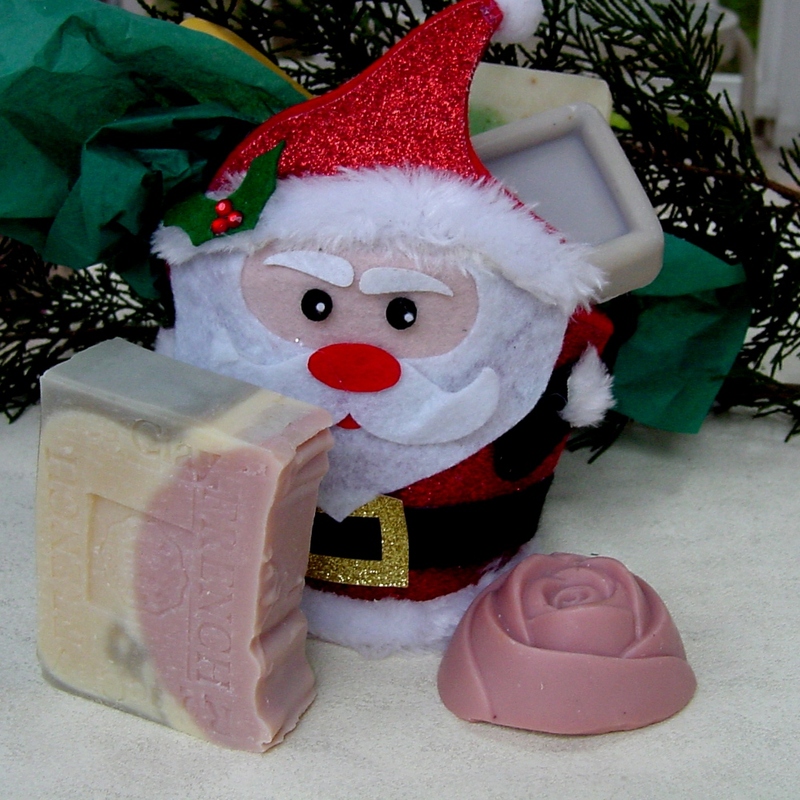 Handmade soap – (the perfect gifts for everyone on your list). 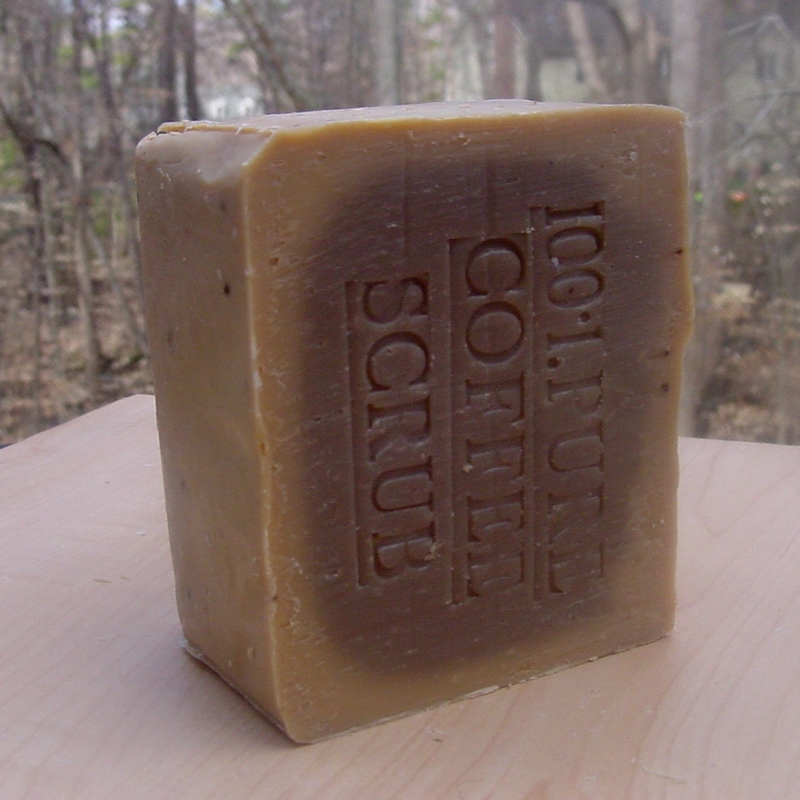 Commercial bar soap-it’s slippery, clunky, and loses its shape after a single use. How could it possibly compete with a luxurious body wash? But Natural handcrafted soap does left my skin feeling hydrated, smells wonderful ,invigorating without being too strong” and “leaves you feeling refreshed.” . Not convinced? Try easing yourself back to bars with these slightly more luxe options. Tightens pores and removes dead skin cells, making the skin looking younger. It also displays (anti-wrinkle and anti-cellulite) . 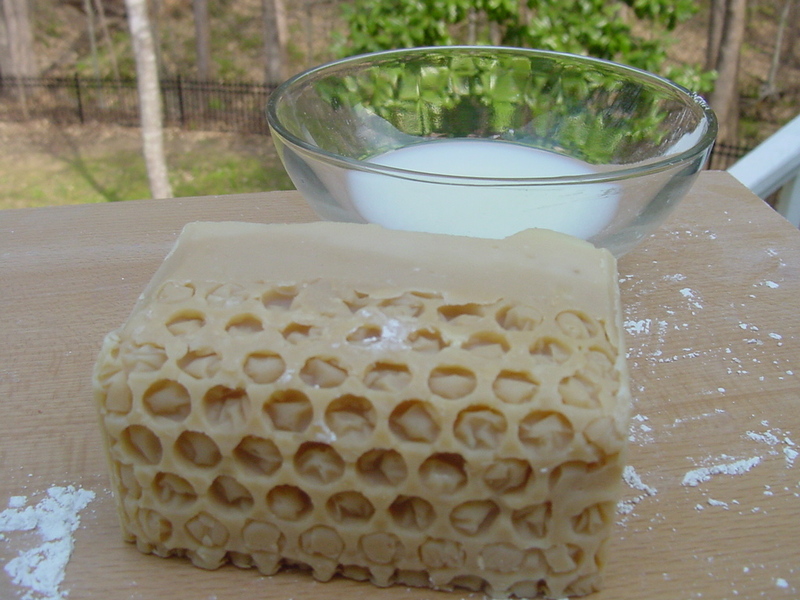 The earliest recipes for Aleppo soap date back to 2400 B.C. Local villagers harvest the olives and laurel berries, which grow wild in the forests of northern Syria and southeast Turkey. They then press and boil them. 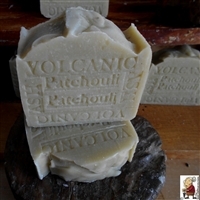 This soft mixture is set in cave-like storage areas to dry for 6 to 9 months until it hardens into a naturally (green soap) that develops a golden outer skin as it ages. 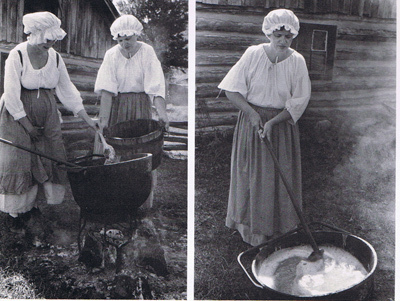 Butter milk is richer in fats and emollients than whole milk. For centuries, milk has been used as a natural, soothing skin cleanser and skin softener. 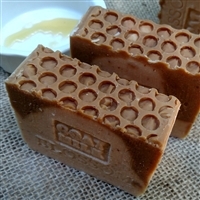 This gentle and soft soap is made with buttermilk, a natural, soothing skin cleanser and moisturizer.We add honey ,which calms irritated skin and adds moisturizes to the skin.We use fresh creamy buttermilk made from farm fresh milk in our soap. ( We never use powdered buttermilk or water). What is Melt & Pour and Cold Process soap? The difference between cold process, hot process, and melt and pour. Learn about these methods and then choose which is best for you. 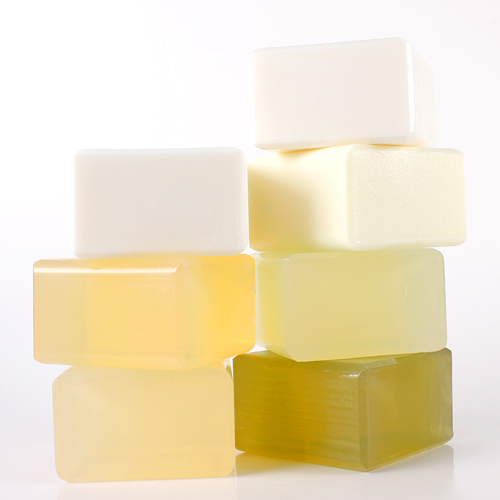 Cold Process soap is the natural reaction that occurs when oils, butters, or hard fats are mixed with a caustic solution. Very much like the old pioneer artisan soaps like ours Natural handcrafted soaps , these soap techniques have become highly refined into an art form as the ability to fine tune the saponification process has developed. The handmade Cold Process soap bars are creamier and luxurious because the soapmaker takes the time to research the ingredients, to test until the perfect bar is created it. 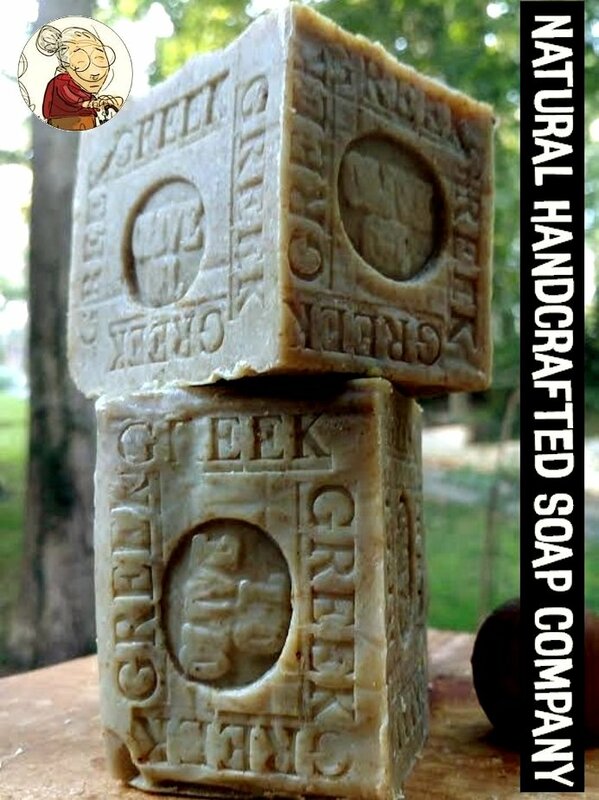 It gives the soap maker the freedom to make bars of soap that can reach specific skin problems like super dry skin or oily skin. Is the easiest method. Basically, people just buy a soap making kit that will contain a pre-made chunk of soap. They then melt the soap, add various extras, and pour the mixture into molds. People who use this method are not technically making soap; they are improving plain, already existing, but rather bland soap. Although this might sound pretty boring, it is actually rather fun for people who get creative. 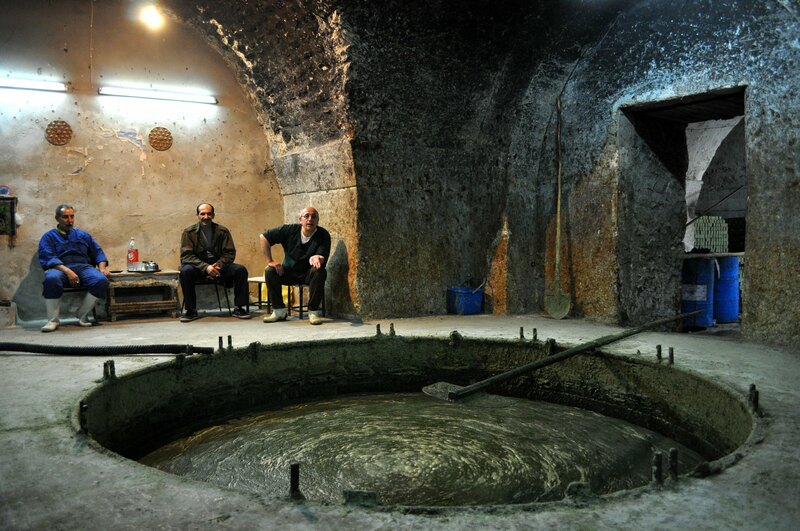 Traditionalists might prefer the hot process, which is the oldest method that humans have used to make soap like the Ancient Olive Soap from Aleppo, Syria . 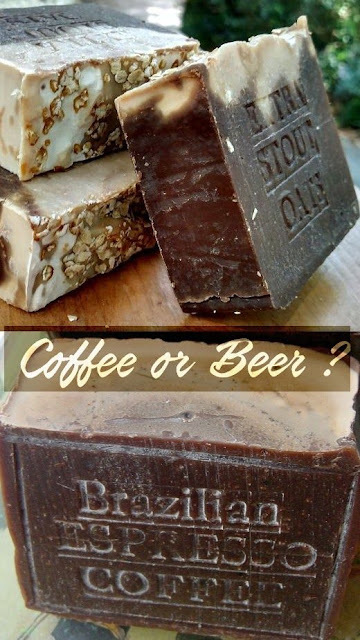 And people who want to pamper themselves with extra conditioning soap might like the cold process from Natural Handcrafted Soap Company from The Brazilian Rainforests my Hometown :D .
Judy’s Soap and Creations - Offers a selection of base, molds, and fragrances. 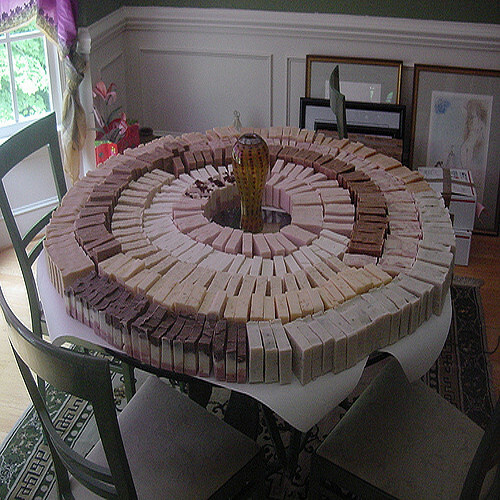 Nature’s Bouquet – Provides wholesale soap-making supplies. Includes product index, recipes, tools, and on-line ordering. 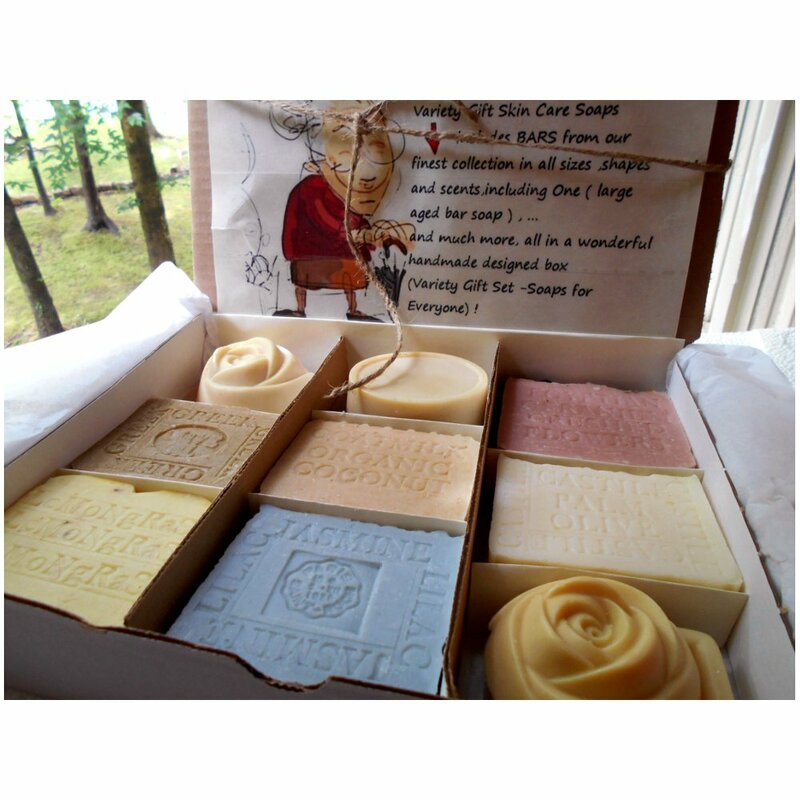 North Country Mercantile – Offer soap molds, cellophane bags, and soap making supplies including fragrance oils and colorants. 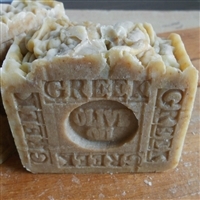 Olive Tree Soaps – Offering molds, scents, scales and fixed oils. Also offering handmade soaps. 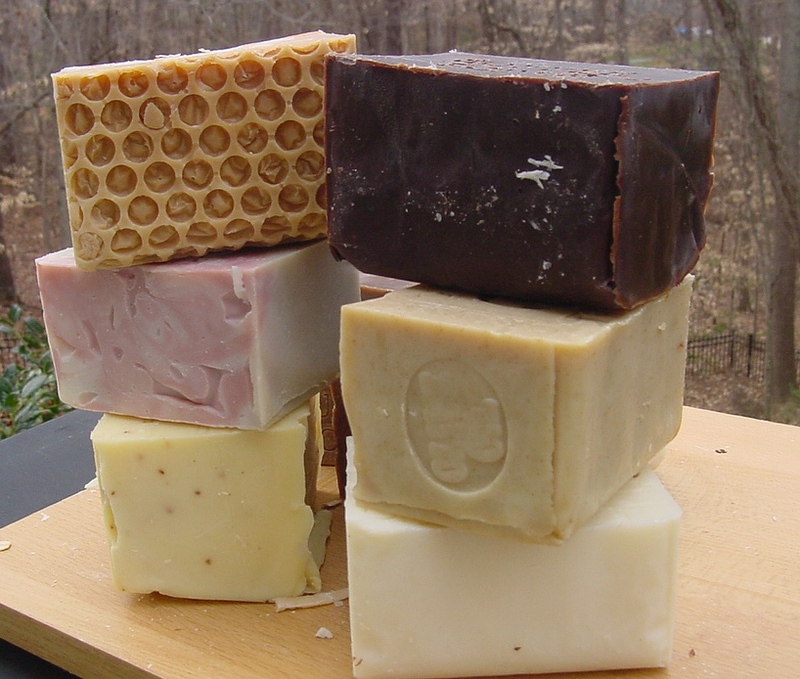 Soap and More – Offers oils, bases, colorants, and fragrances, as well as instructional books. Includes recipes and information about plastic resins. Somerset Cosmetic Company – Offers cosmetic and makeup ingredients, recipes and containers. 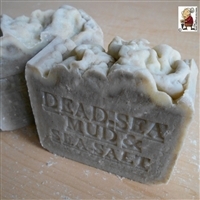 Suds N’ Scents - Melt and pour soap, soap kits and molds, essential and fragrance oils, colors, pigments, soap making oils. The Soap Dish – Offering a full range of soapmaking and lotion making supplies for the handcrafter.